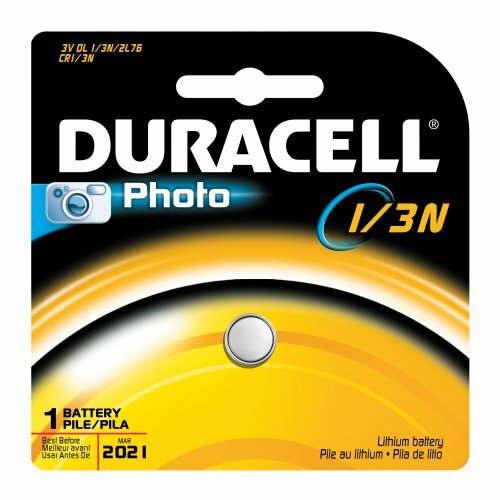 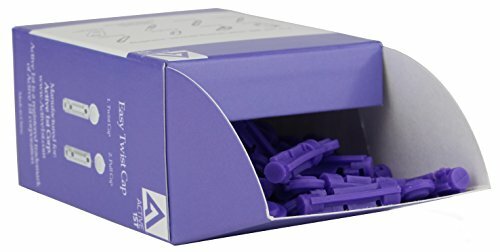 100 Active1st 30 Gauge Lancets. 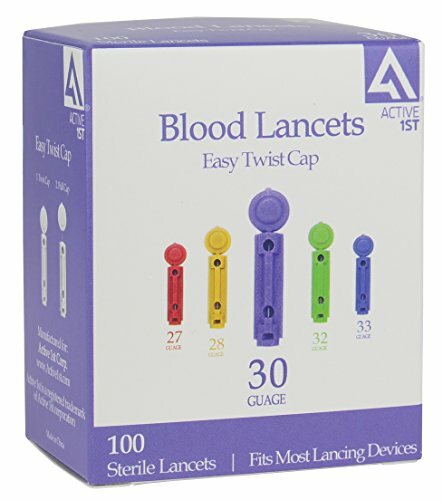 Lancets are comparable with most universal devices, including: Autolet, Microlet, Auto Mini, Glucolet, Hemalet, Penlet II, Soft Touch, AutoLancet, BD Lancing device and Freestyle. 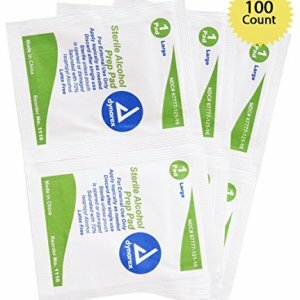 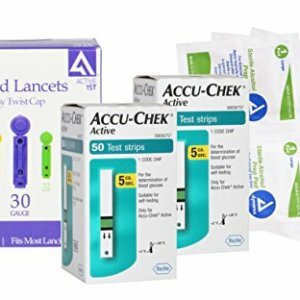 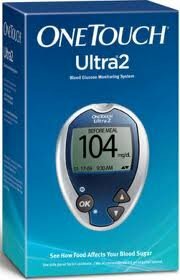 Bundle Includes: 100 Accu-Chek Active Test Strips + 100 Active1st 30g Lancets + Active1st Lancing Device + 100 Alcohol Pads. 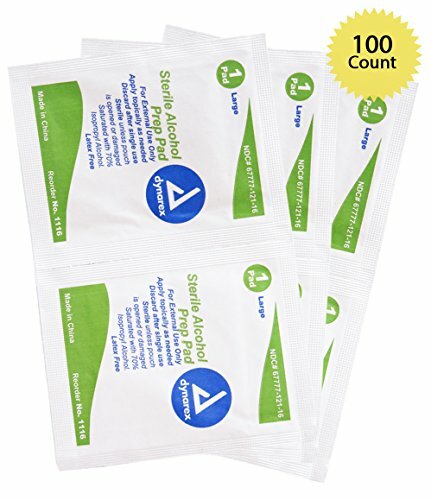 Strips are comparable with all Accu-Chek Active meters. 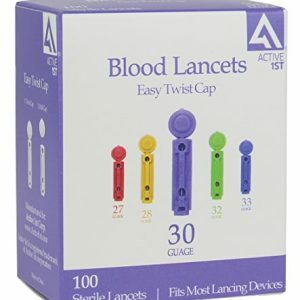 Lancets are comparable with most lancing devices. 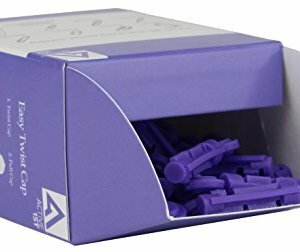 100 Active1st 30 Gauge Lancets. 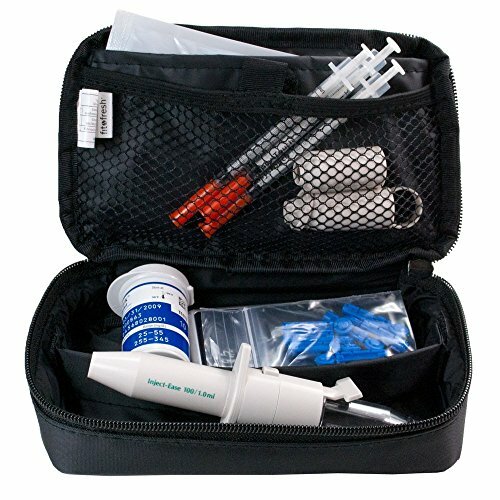 Active1st Lancing Device. 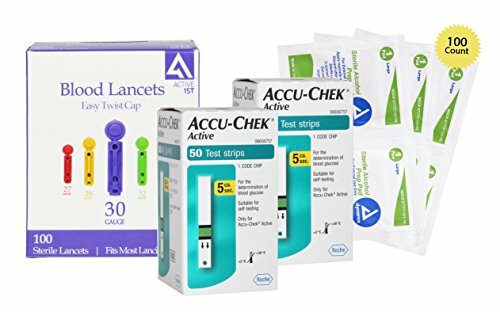 Lancets are comparable with most universal devices, including: Autolet, Microlet, Auto Mini, Glucolet, Hemalet, Penlet II, Soft Touch, AutoLancet, BD Lancing device and Freestyle.